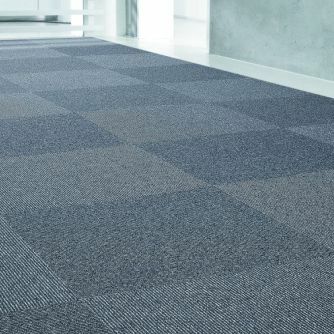 The tile version of STRADA with TEXtiles SL backing. 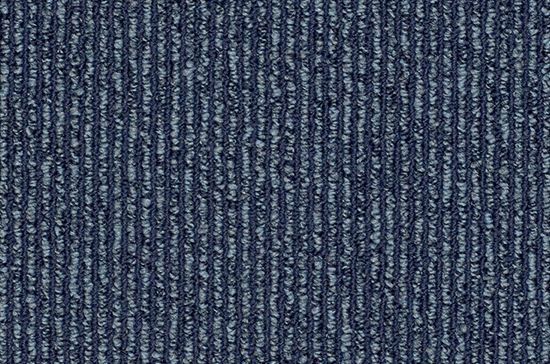 With its tricoloured design, this new, linear-tufted loop product makes it possible to create beautifully striking images across a surface. 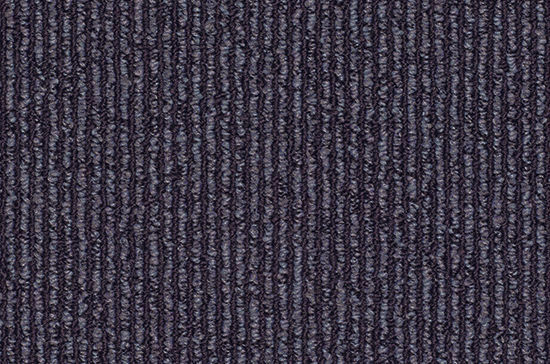 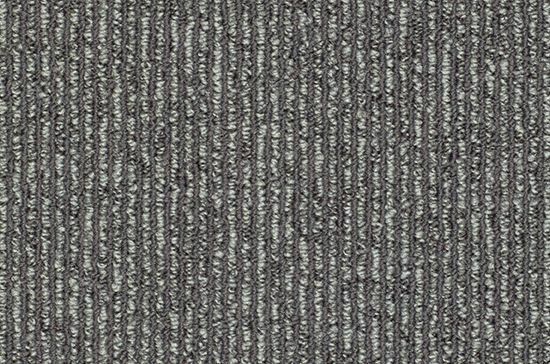 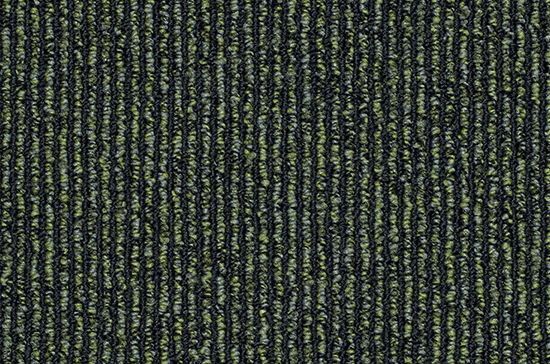 Also available from stock as broadloom from the roll in a 400 cm width.